The family of a Nova Scotia girl who had to get arrested to get help during a mental health crisis says they're talking publicly to reduce stigma around the issue. 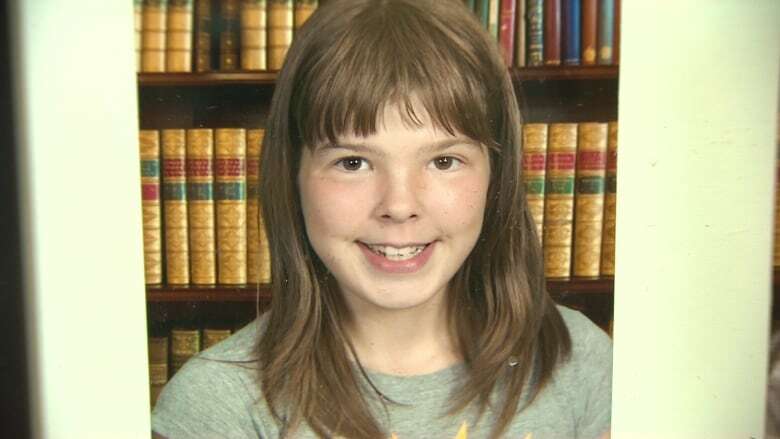 Lily Morinville, 14, was turned away from the IWK Health Centre in Halifax on the weekend. Police later arrested her and eventually released her into the care of the IWK, a children's hospital. She faces no charges. Vicky Morinville, Lily's mother, said Lily is receiving excellent care now. "But for her to have to have gone through what she's gone through to receive that care? It shouldn't be happening," she said Tuesday. Morinville is speaking openly about her daughter's struggles in an effort to reduce the stigma against intellectual disabilities and mental health problems. Morinville and her husband Sylvain have seven children; she said three are biological and four adopted. Lily is the oldest of the adopted children and Morinville said it was evident early on that Lily faced serious challenges. "Diagnosed with fetal alcohol spectrum disorder, oppositional defiance disorder, ADHD, cognitive delay," she said. Lately, she's become aggressive with the rest of the family, her mother said. "She will pinch, she will hit, she will slap, she will shove, push us." That's what took the Morinvilles to the IWK Health Centre. Lily wasn't admitted and when she became disruptive, security and police were called. Police ended up arresting Lily and holding her in a cell, where she started to bang her head against the wall. Police took her back to the hospital, where she was finally admitted Monday. 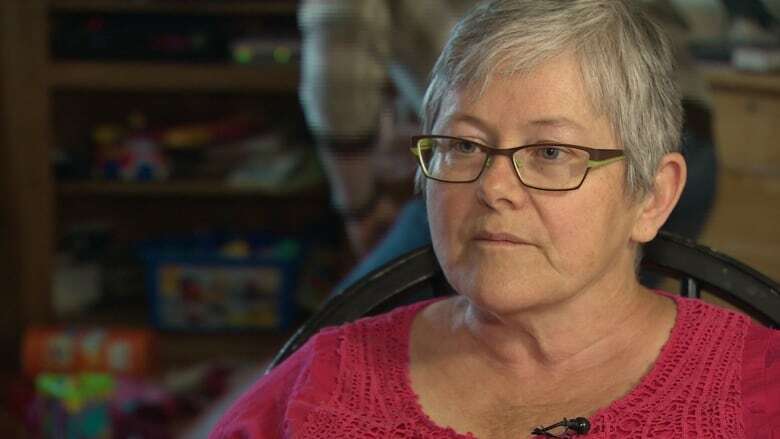 Brenda Hardiman of Advocating Parents of Nova Scotia said reducing stigma about mental health will help bring about change. Hardiman's daughter, Nichelle Benn, has intellectual disabilities and mental health problems and has faced problems with the legal system. More parents are speaking out as they realize they're not alone, she said. "Maybe if I speak out and say something, maybe somehow it will make a difference in our government's approach," she said. Parents like Hardiman and the Morinvilles are calling for more investment in mental health programs from the province. Health Minister Leo Glavine said it may be appropriate to look at whether there is a better model to handle cases like Lily's. But he worried about the cost at a time when the government is cutting budgets. "These are very special and very often unique cases when they do come along," he said.